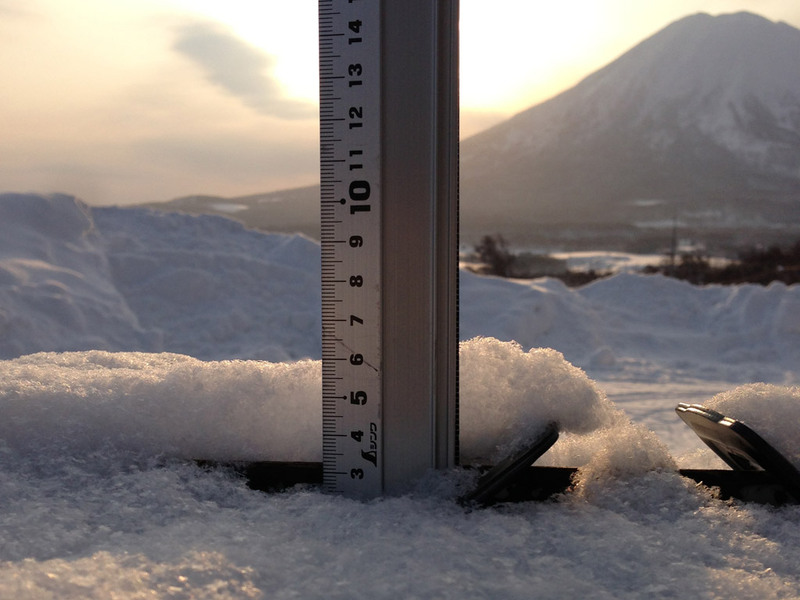 *2cm of fresh snow as fallen in the last 24hrs just outside of Hirafu Village. At 07:25 today the temperature was -1°C. 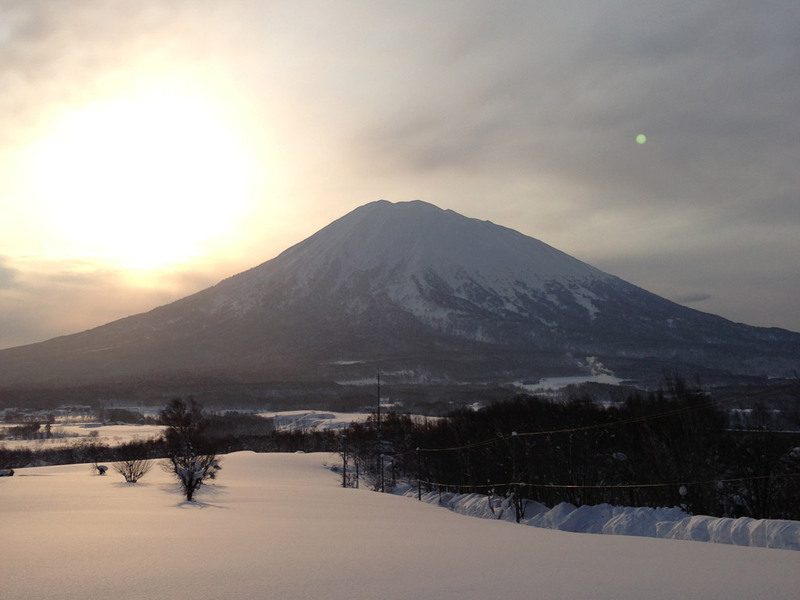 Beautiful clear skies and close-to-zero temperature = Niseko Spring skiing. nice pics and great site. Thanks Fletch – hope you like the new perspective on the snow report.